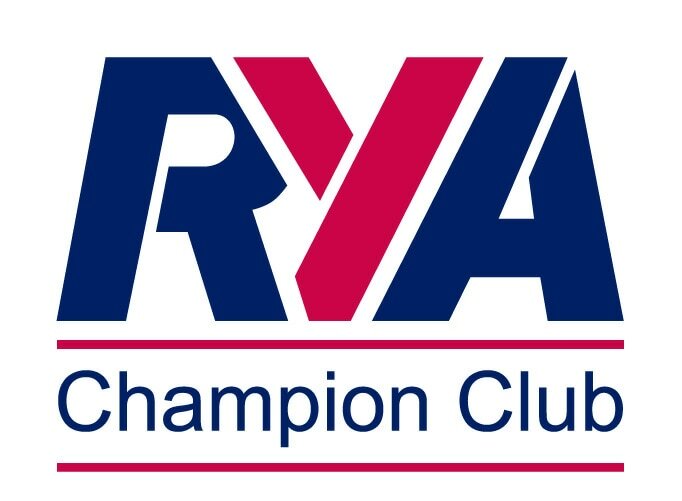 Sailors who have RYA Start Sailing 2, and would like to improve their sailing skills in a fun and enjoyable setting, can join the WYSA Junior Gyber group. The season commences with the annual training weekend at Aztec Upton Warren, with a RYA Coach leading the sessions. 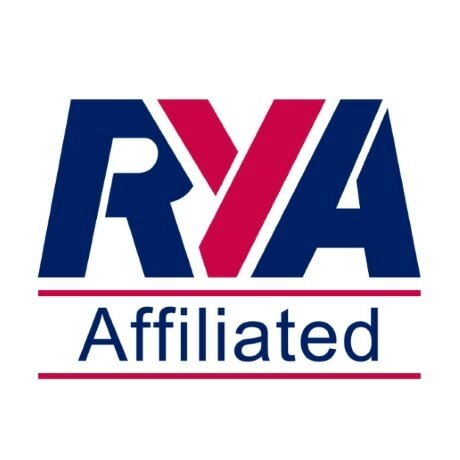 Evening sessions operate on Friday evenings from 4.30pm to 6.30pm during school term time, from April to October, and sailors will work towards their RYA Stage 4 certificate and seamanship skills.